This year, our leadership team has really set its sights on making an impact on our community at both the local and national levels. Finding causes that provide much needed help to those in need and relief to those who are hurting has become a high point here at True Vision. 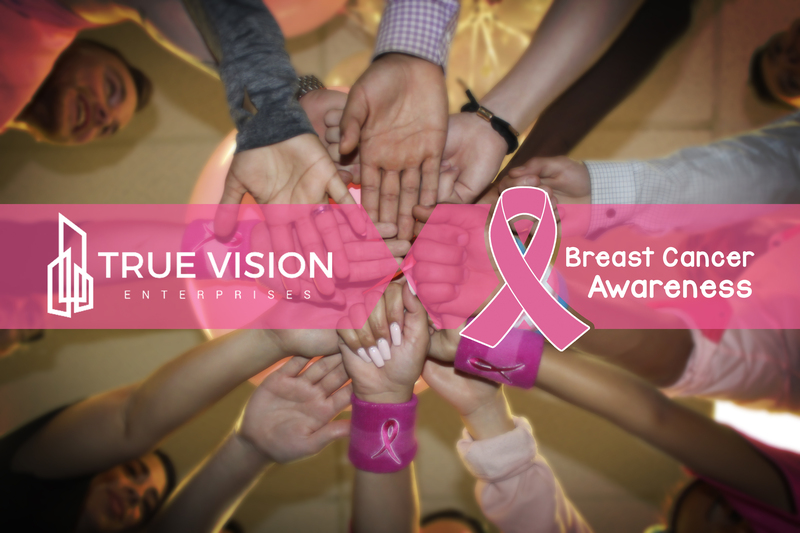 With October being recognized as Breast Cancer Awareness month in recent years, our executive team saw fit to host a Breast Cancer Awareness dinner event. We had a great time! With games, pizza, cupcakes, and good company, we celebrated and raised funds in-house to send to a local Breast Cancer organization! ← The Numbers Are In!